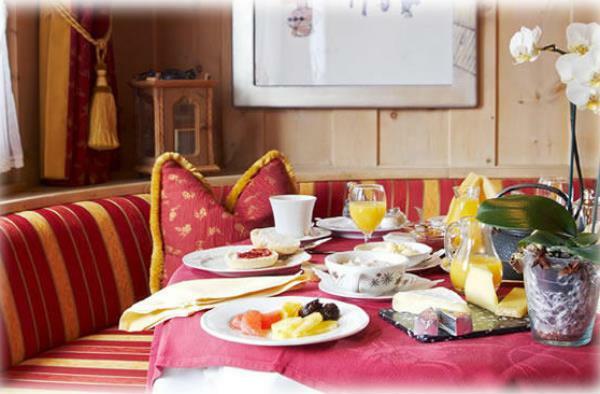 Small cozy hotel, located in a beautiful sunny place close to the center of the city. Very good condition and a prime location gives to this object a unique opportunities for further development. Bad Hofgastein is an exclusive ski and wellness resort in the district of St. Johann im Pongau in the state of Salzburg in Austria. It is part of the "Gasteiner Tal" valley, near the village of Bad Gastein. Bad Hofgastein is also part of Ski Amade, a network of 28 ski areas and towns that combined, make up the largest ski area in Europe (860 km of downhill slopes / 278 modern ski lifts). In addition to the 250 km of pistes (reaching as high as 2700m in the area of Sportgastein) Bad Hofgastein also offers one of Europe`s most exclusive and extensive thermal spas, the Alpentherme (Six adventure and vitality worlds spread out over 32,000 square meters, featuring a unique 360 degree panoramic view of the Alps, a sauna world with a mountain lake, leisure and wellness areas, a multimedia adventure dome, thrilling water slides, geysers and a glassed-in sky bar). 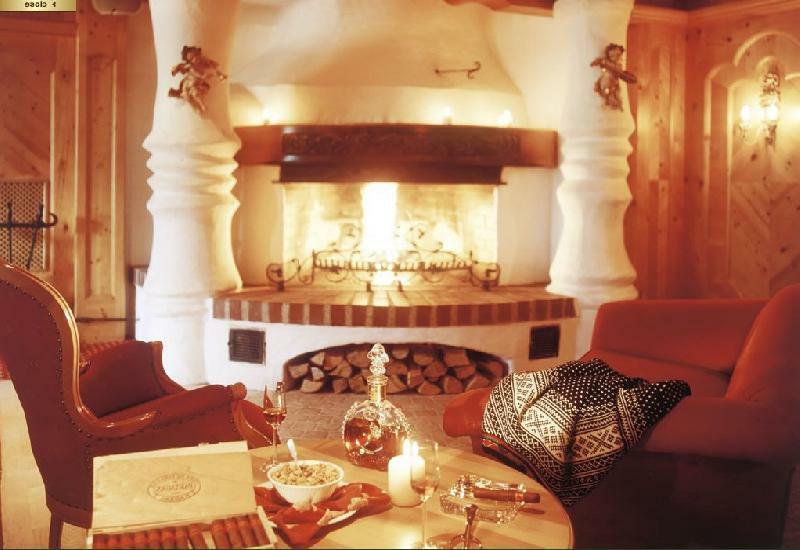 Bad Hofgastein boasts a large number of luxury hotels, the largest of which is the five star Grand Park Hotel. Additionally the 4 plus star Hotel Österreichischer Hof and Hotel Bismarck have recently undergone renovations / refurbishments. All mentioned hotels operate in-house spas (which include pools, whirlpools, saunas etc.). 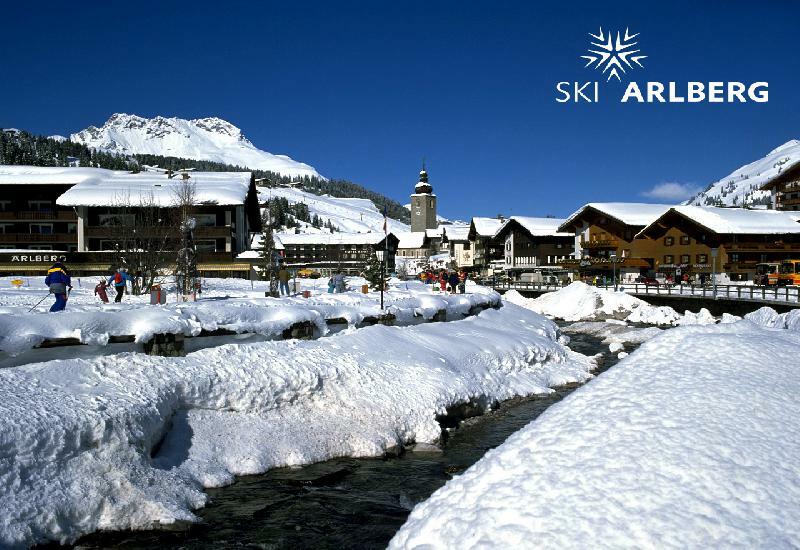 Significant investments have been made in the Gastein valley`s ski-system over the past few years. In the last three years alone €45 million have been spent on new lifts and piste improvements. The 2008 / 09 saw the opening of the Senderbahn lift (new 8-seater cabin lift from Angertal to Stubnerkogel). The 2009 / 10 season will witness the opening of the new Stubnerkogelbahn (8-seater cabin lift in two sections from Bad Gastein to the Stubnerkogel summit) as well as the GipfelXpress (new 6-seater lift) in Dorfgastein. In addition to the ongoing investments a new Schlossalmbahn lift is in planning stages. The new lift will connect downtown Bad Hofgastein (in direct vicinity of the Alpentherme) to the Schlossalm summit. Downtown / center of Bad Hofgastein boasts a picturesque pedestrian zone filled with hotels, luxury boutiques, restaurants, cafes and gluhwein stands. The town’s main square is the focal point of the town, often the site of live music bands. For details regarding the property AP-WH-050213, please complete the form below. We ensure you the highest level of data protection and absolute discretion with regard to your personal information.